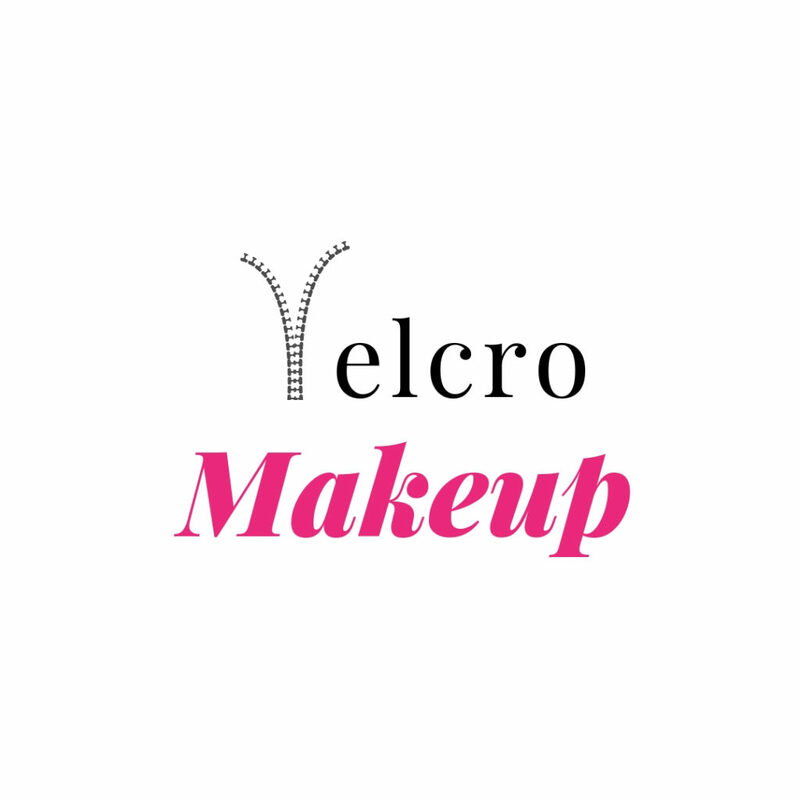 Online Makeup Classes. Anywhere, Anytime. Boom. 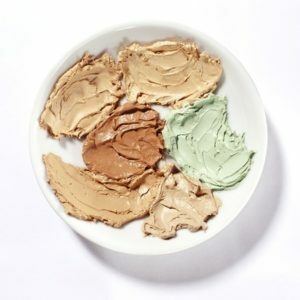 No pressure to buy makeup that you don't need and probably won't ever use. Watch and practice the techniques at home so that you can learn how to do them yourself. Know that your makeup looks good and brings out your individual beauty. Hi, I’m Kendall Swenson, Pro Makeup Artist and the creator of The Guide to Getting Glam and Glam Bootcamp. As a makeup artist I’ve done countless photoshoots, weddings and makeup lessons. 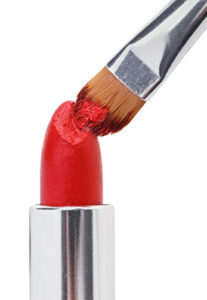 At The Guide to Getting Glam, I teach easy, practical makeup tips for busy women. And here at Glam Bootcamp, I’ve created online makeup classes to help you learn the makeup techniques to rock your personal style. My philosophy is: less makeup, more knowledge. Makeup can be a really personal thing, but Kendall simplifies the whole application process in her videos and really helped me find my own personal makeup style! With help from Glam Bootcamp, I feel more confident in applying my makeup the way I should have years ago. I would recommend this well organized course to anyone, from teenagers to grandmas! "I like that the course was filled with short videos on each aspect of makeup you might put on, and that you can access these videos whenever you want, however many times you want. Kendall always looks flawless and I like that now I know the secrets of how to achieve that look for myself! I totally recommend this class if you're interested in learning more about how to apply your makeup! Unleash your inner makeup artist. Watch these anytime, anywhere, and practice along. Do your makeup once and make it last all day. Learn the secrets of long-wearing makeup, from what to busy to how to apply it. 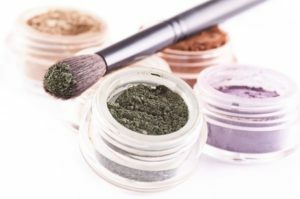 Improve your makeup skills by learning the right tools and techniques to do your makeup like a Pro. It’s time. Be your own glam squad. Start here. Learn the best makeup tips from The Guide to Getting Glam.